Looking for the best security education, certification and career development opportunities? Join 22,000 security professionals from around the globe at ASIS 2017. ASIS 2017 is almost here and promises to be the must-attend security event of the year. With a packed show floor featuring fantastic networking and industry-leading education opportunities, the 63rd Annual Seminar and Exhibits, being held from 25-28 September in Dallas, Texas, is the premier destination for security professionals looking to network, further their careers and knowledge, and explore the latest ground-breaking security solutions. ASIS 2017 has modernized its education formats this year to feature innovative programming, including everything from 25-minute impact learning sessions to immersive deep dives, as well as expanded training opportunities across the exhibit floor. The ASIS 2017 conference program includes over 180 breakout sessions with a focus on interactivity and engagement through case studies, lectures, panel discussions, group exercises, demonstrations and simulations. As the leading worldwide provider of curated content and education programs for security professionals year-round, ASIS is committed to keeping stakeholders up-to-date with the latest challenges, trends and opportunities across the security landscape. 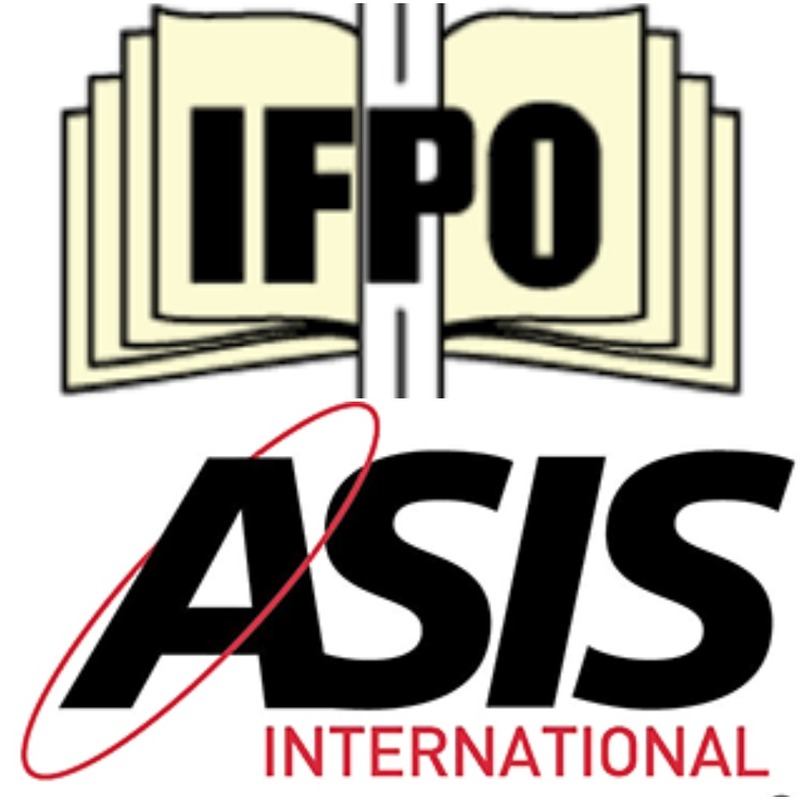 ASIS 2017 promises unprecedented educational value and career development opportunities to attendees—addressing the intersection of physical and cyber—through partnerships with leading organizations such as InfraGard, the Information Systems Security Association (ISSA) and, of course, IFPO. Follow the IFPO on Twitter! Career development opportunities will be abundant, with this year’s attendees receiving unprecedented professional value at the Career Center. The Career Center offers attendees free resume reviews and career coaching, networking opportunities with employers and peers, and access to career development tools and job postings—plus FREE professional headshots offered in the Headshot Studio! Don’t miss this opportunity to create and foster lasting professional connections, open new career paths, or even make your LinkedIn profile just a bit more appealing. Also at the center of it all will be the ASIS Hub, an enormous 80’ x 80’ booth presented by ASIS International. The Hub will be your primary resource for meeting with ASIS International HQ staff and learning more about becoming a member, obtaining a certification, or joining your local ASIS chapter. ASIS International board certifications are recognized worldwide as the gold standard of excellence in security management. Offering Certified Protection Professional (CPP), Professional Certified Investigator (PCI) and Physical Security Professional (PSP) accreditations that are transferable across all industry sectors and geographic borders, ASIS certifications are one of the best investments you can make into your security career. All this and more is available to you during ASIS 2017. The changes to this year’s conference will provide security professionals of every level with invaluable opportunities to support their careers. For more than six decades, ASIS International's Annual Seminar and Exhibits has brought the global security community together for the profession's most comprehensive education program, peer-to-peer relationship building and hands-on product and solution evaluation, with a focus on professional development. Advanced registration for ASIS 2017—your last chance to save—ends August 11. Learn more about all that is happening during the show at www.securityexpo.org.